Leader CNC Technologies newest principal, Gruppo Parpas, was established in 1951 as a manufacturer of specialised pantographs/copying machinery. Gruppo Parpas has since become one of the major manufacturers of medium to large CNC metal cutting machine tools and a supplier of sophisticated 5 axis machines to a diverse number of industries. One of these is the Unika - a high speed milling centre with a movable column. This machine has an impressive feed rate of 60 M/min and the linear axes are water cooled to provide a constant temperature controlled machine structure for producing high precision parts. The working area can equipped an index table, tailstock and automatic fixtures to provide total flexibility for various work holding applications. This machine is perfect for the aerospace industry and Gruppo Parpas has many successful installations within this, and other industries where a high degree of accuracy and complexity are required. One example of successful installations has been in helping Lockheed Martin to machine sophisticated fuselage parts for the F-35 fighter plane by installing a number of machine tools linked to a Fastems storage / retrieval system. The process of integrating robotics, automated fixtures and metal cutting machine tools works superbly by vastly improving productivity and has provided Lockheed Martin with a 26% saving by reducing manufacturing time from 98 down to 32 hours. Moving aeroplane parts and linking CNC programmes can be tricky; however, Lockheed Martin have made this more affordable by investing in high precision machine tools, tooling pre-setting booths, preventative maintenance units and robotics, all of which make the production of the F-35 more affordable. 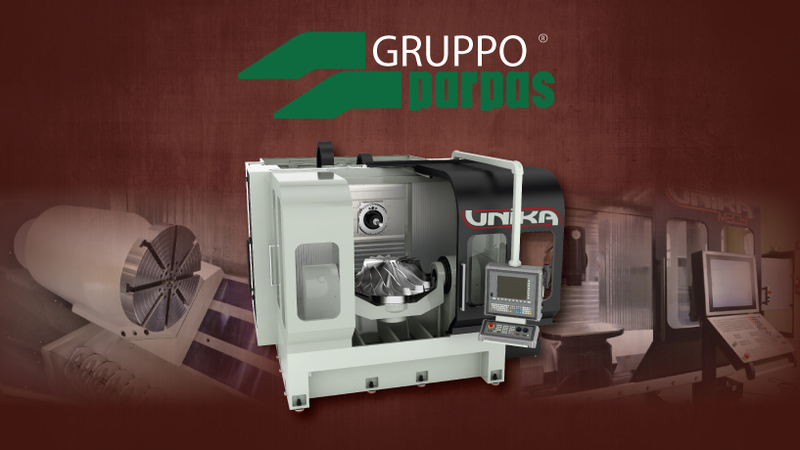 Gruppo Parpas have many more machine tools for various other sectors and these can be seen on the Products page. To request a brochure from any of our principals why not email marketing@leadercnc.co.uk or follow us on Twitter, Linkedin or Like Us on Facebook!